The gangster with a golden heart, Raees, starring Shah Rukh Khan, is one of those movies which showcase SRK as an anti hero. He has done more than justice to the grey character of Raees, making us root for him even after his illegal methods of earning money. 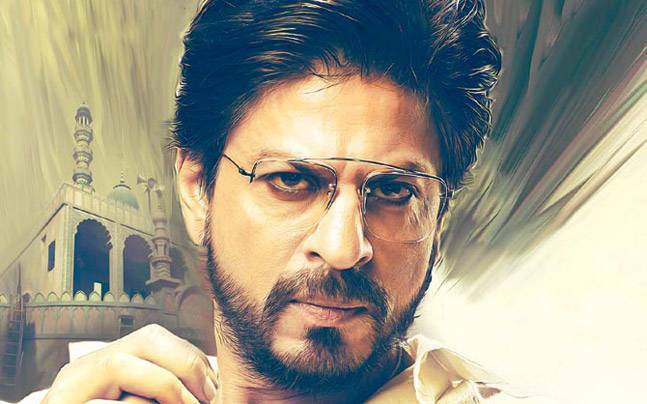 The cat and mouse game between the gangster and the honest inspector Majmudar played by Nawazuddin Siddique became the delicious focus point of Raees’s journey. Both the performances took the story to an amazing level, treating the audience to a great cinematic experience. A quintessential Bollywood action crime thriller film, directed by Rahul Dholakia and produced by Gauri Khan, Ritesh Sidhwani and Farhan Akhtar under their banners Red Chillies Entertainment and Excel Entertainment, the film enjoyed critical and commercial success.